Just one of our town festivities for the month of October! Check out the creative scarecrows about town and learn who gets the bragging rights when winners are announced at the Deep River Trunk or Treat on Saturday, October 27, at 6 pm at Devitt Field, 15 Southworth Street in Deep River. 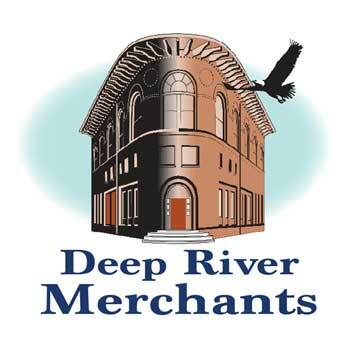 Hosted by the Deep River Merchants, the Deep River Garden Club and the Parks & Recreation Department.